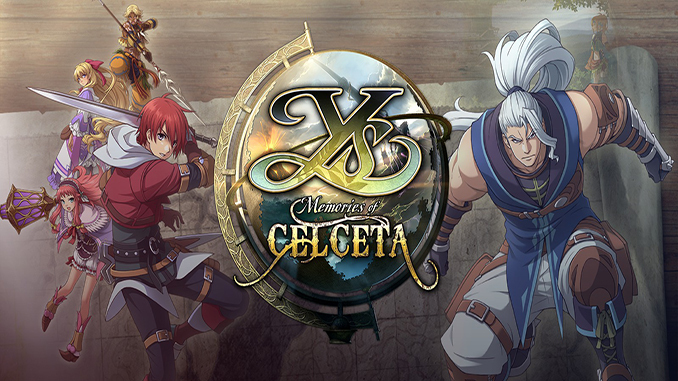 – Fully Enjoy the Land of Celceta with a Host of PC Enhancements: This remaster comes with a wide range of HD resolutions, fixed framerates up to 120 fps with the option to unlock the framerate altogether, fully customizable control bindings, fully integrated mouse support, and more! 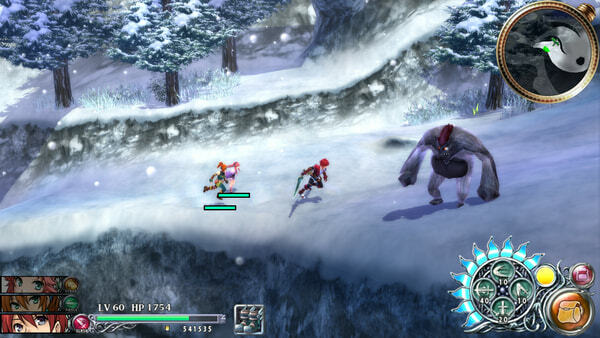 – Explore One of the Most Expansive Locales in the Series’ History: The overworld of Celceta metes out battle and exploration in equal measure, accompanied by a robust mapping system with customizable waypoints and clear, detailed icons that aid the journey of Adol and company through this mysterious new land where enigmas and obstacles wait around every bend. 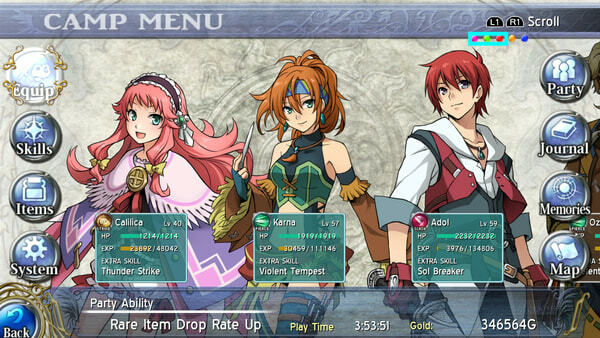 – Experience a Crucial Cornerstone of Ys Lore: The events that occur over the course of Ys: Memories of Celceta’s lengthy campaign serve as some of the most important and far-reaching in the franchise, yet remain entirely self-contained so even series newcomers can fully enjoy the story. 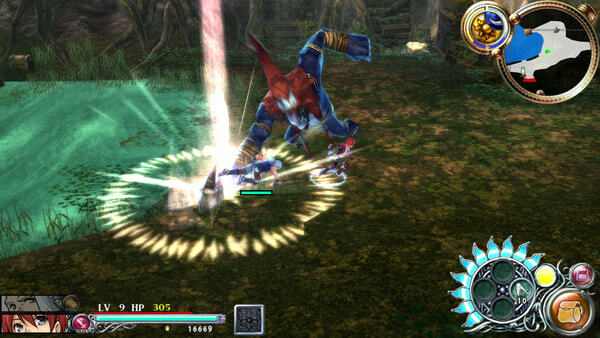 – Throw Down the Gauntlet in Time Attack and Boss Rush Modes: Fan-favorite Time Attack mode returns, complete with its ultimate Boss Rush challenge, pitting Adol alone against implacable foes or allowing for full-on party combat to keep the battle going well after the main story has been completed. GOG Galaxy leaderboards have been implemented as well, accessible and viewable even in-game to see how you stack up against other Celcetan boss-slayers around the world! World-famous red-haired adventurer Adol Christin awakens in the unfamiliar land of Celceta, remembering nothing more than his own name. Bereft of his past, Adol explores the town he happened to wander into, searching for any clues at all to his identity. Joined by a thief who claims to have spent some time at his side these past weeks, the young adventurer helps rescue doomed miners from a collapse – an act which ingratiates him to the local Romun Army general. Thank you. Can I request here? Any chance we can get Moon Hunters on here Please!